Experience Friendly, Next Level Service at Land Rover Merritt Island. Our team of trained, friendly service technicians will get your vehicle up and running in no time. And while you're waiting for your ride to be repaired, you can enjoy some of the benefits we have to offer at Land Rover Merritt Island. When it comes to service, our friendly and knowledgeable staff of service reps and technicians is ready to help you keep your vehicle running smoothly. You can schedule a service appointment online, order parts online or come visit us in our showroom, where we will treat you like a cherished friend. We take care of everything that your Land Rover may need. 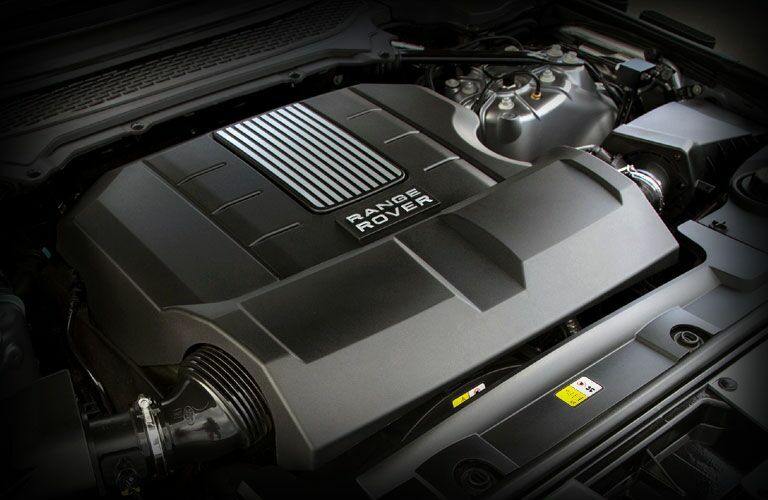 If it’s just routine maintenance that you are after, then you need our team to ensure that you get the premium Land Rover maintenance that you need. A Land Rover is a reliable vehicle, but things do happen from time to time and you may need more major service or repairs. In that event, you need to get our team under your hood. They have the skills and the knowledge necessary to ensure that your Land Rover can get back out on the road and stay out there. If you've brought your vehicle in for service, then while you're waiting you can have a nice meal at the Island Tiki grill. There are daily breakfast and lunch specials at the grill. In addition, if you've purchased a vehicle from us, then you're automatically enrolled in our Island Club. Among the many benefits of a membership is full-service gasoline fill-ups at Island Gas. We recommend that you use Land Rover Genuine Parts, in the event that you need to replace a part in your vehicle. Each Genuine Part is designed, engineered and tested for optimum performance, safety, durability and reliability. If you would like to get a part, please contact us or request a part.